Ubisoft says user credentials accessed by hackers but claims Uplay is safe and that no financial information was stolen. 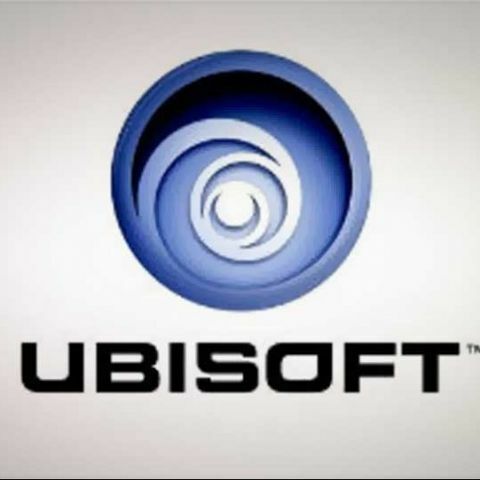 Ubisoft, the company behind games like the Assassin’s Creed series, Far Cry 3 and the upcoming Watch Dogs, has revealed that one of its websites was hacked and the hackers had accessed the account information of users including usernames, email addresses and encrypted passwords. Ubisoft hasn’t revealed the number of affected users but it looks like the company has fired off an email to all users holding a Ubisoft account asking them to change their passwords. Ubisoft has also claimed that users’ financial information including credit and debit card data was not compromised since the affected website doesn’t store that information. Although Ubisoft has not revealed which website was hacked, it did state that on noticing the hack, it immediately closed off access to the compromised systems and had started an investigation. The company has also apologized for the hack through its blog, but it has also stated that “Unfortunately, no company or organization is completely immune to these kinds of criminal attacks.” Ubisoft also never mentions Uplay, the company’s digital distribution service, as being hacked but users would be wise to change their passwords for that too. This isn’t the first time that a Ubisoft service has been associated with security vulnerabilities. Last year, users on NeoGAF forums discovered that installing a game using Uplay would install a vulnerable browser plugin that could be used to take over a user’s system. If you have a Ubisoft account, it is highly recommended that you change your current password.